Romantic luxury woodland cabins with wood burning stoves by beautiful Glencoe in Lochaber - the outdoor capital of Scotland. Cycle trails, water sports, hillwalking and magic views. Excellent restaurants and highland seafood. 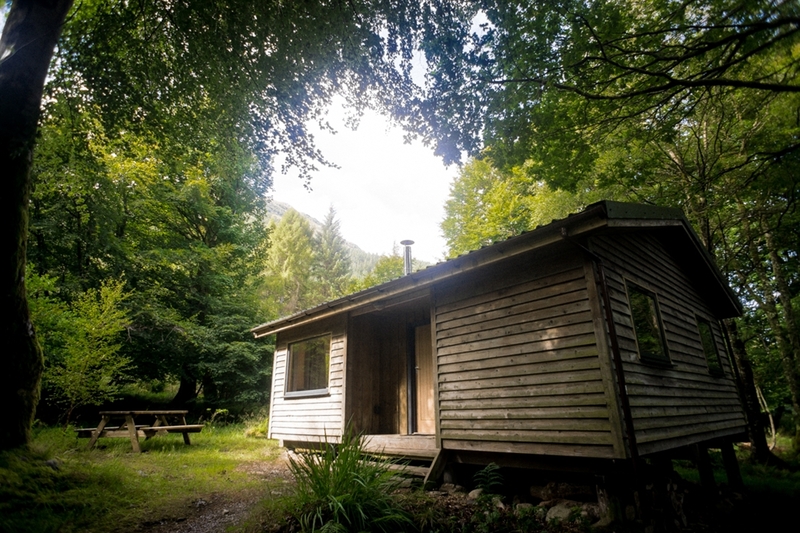 Beautiful woodland cabins at the foot of Glencoe. 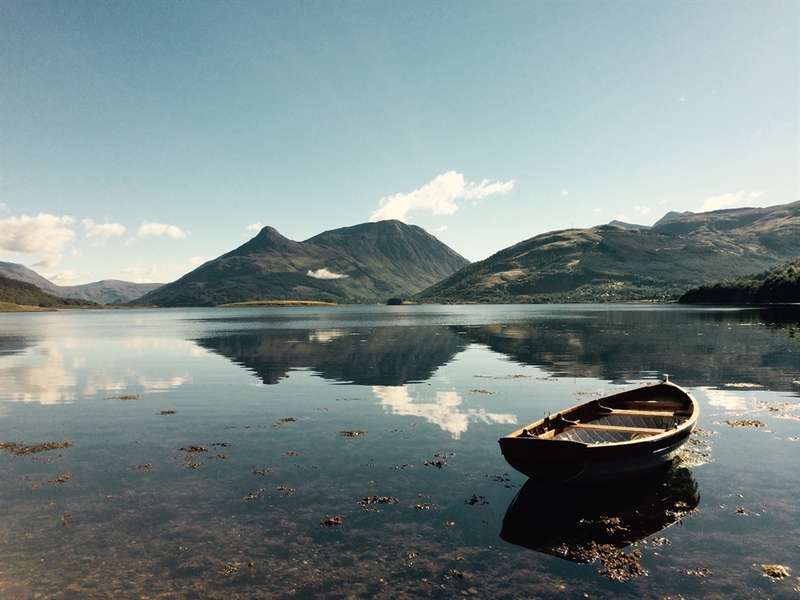 Set in native bluebell woods on the shore of Loch Linnhe there are four cabins and one cottage each sleeping 4-6. Walk straight out of your front door to forest trails,loch side rambles or National Cycle Trail 78. Stroll over to the Dragon's Tooth Golf course for outdoor activities or fabulous cafe. Take the Jacobite steam train over the Harry Potter viaduct or the Gondola to the slopes of Britain's Highest Mountain. Or climb the mountains of Glencoe and Ben Nevis. Enjoy fresh local seafood at the pubs and restaurants. Then come back to your cosy luxury cabin. Snuggle up on the sofa in front of the wood burning stove. 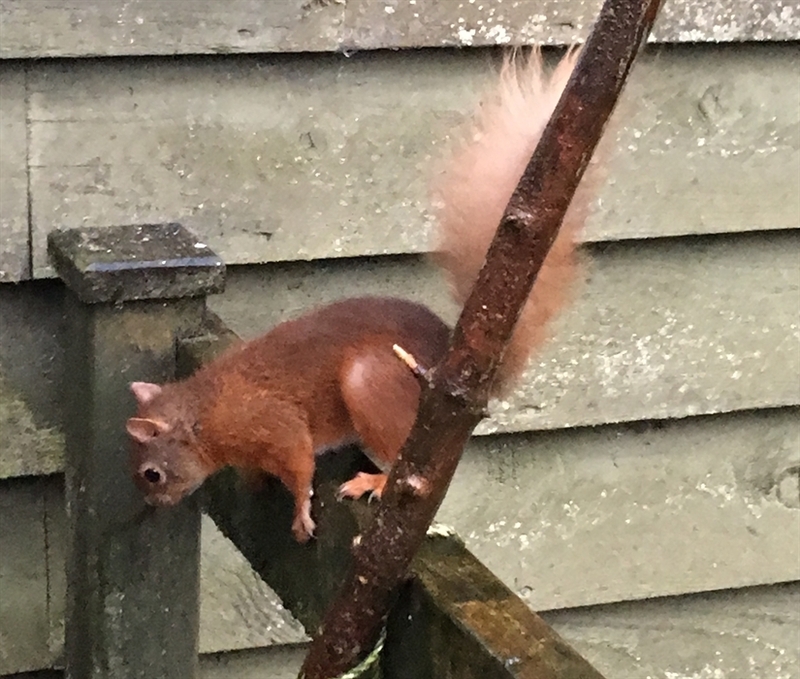 Watch red squirrels and roe-deer from your picture windows. Feed the birds at your door. 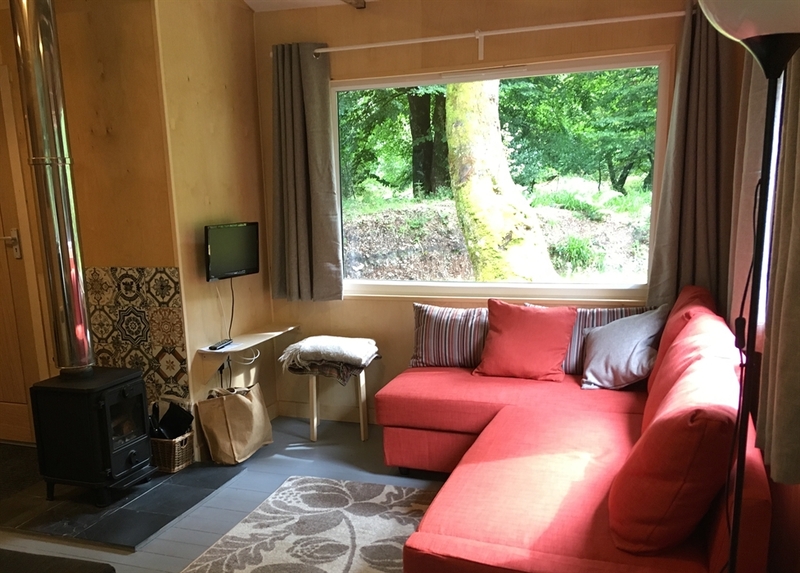 Each cabin has a spacious living area with open beams, well equipped kitchen with oven, hob, microwave and dishwasher, great shower with loads of hot water, double bedroom and twin bedroom. 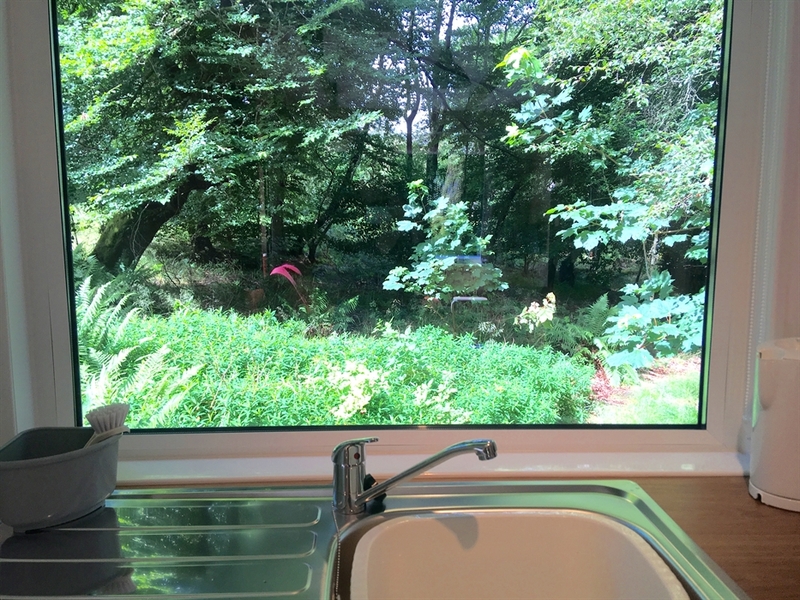 There are big picture windows on all sides with views to the woods and mountains.